Families with children are very welcome at Hotel Andy. Our spacious rooms and suites offer plenty of room to relax. 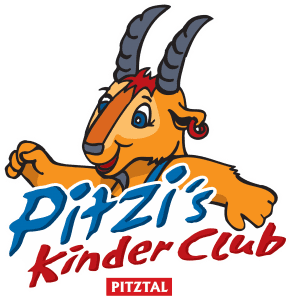 In summer, children are automatically members of the Pitzi’s Children’s Club, which includes free childcare from end of June until mid-October, from Monday to Friday 9.00 a.m. to 5.00 p.m. (approx. 300 metres from the hotel). “Minis” (4 – 6 years) and “Maxis” (7 – 14 years) can expect lots of fun and action in a versatile summer programme from Monday to Friday. 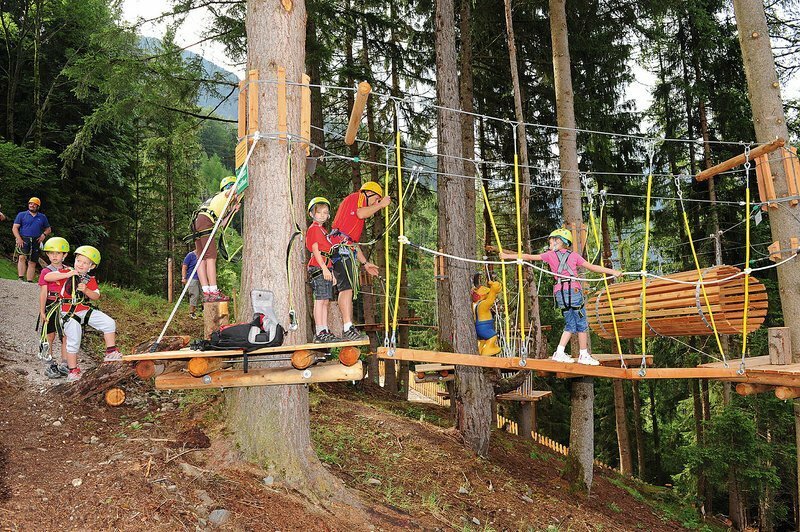 Climbing, flying fox, riddles, games, teamwork … there’s an abundance of adventures to engage in. Additional services (cable car tickets, tennis courts, etc.) are not included in the leisure pass. Children are well catered for at Hotel Andy. 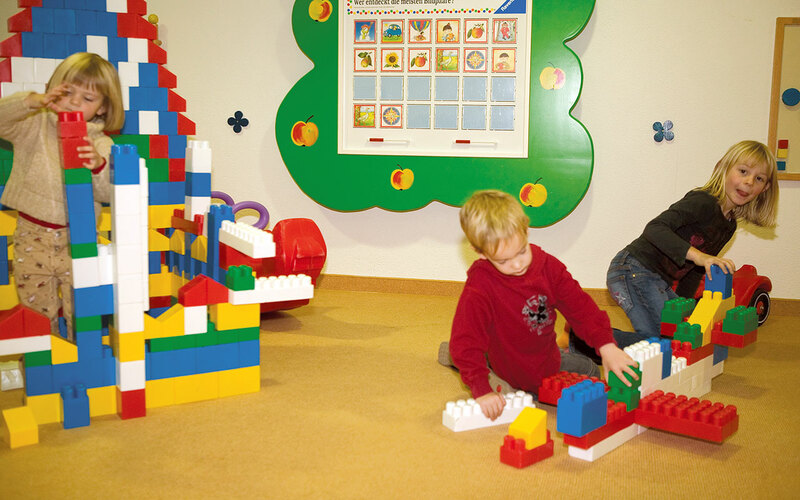 We offer a large children’s playroom, a children’s buffet or a separate children’s menu with beverages and everything that children like. Our wellness and spa area offers a separate family sauna and steam bath. 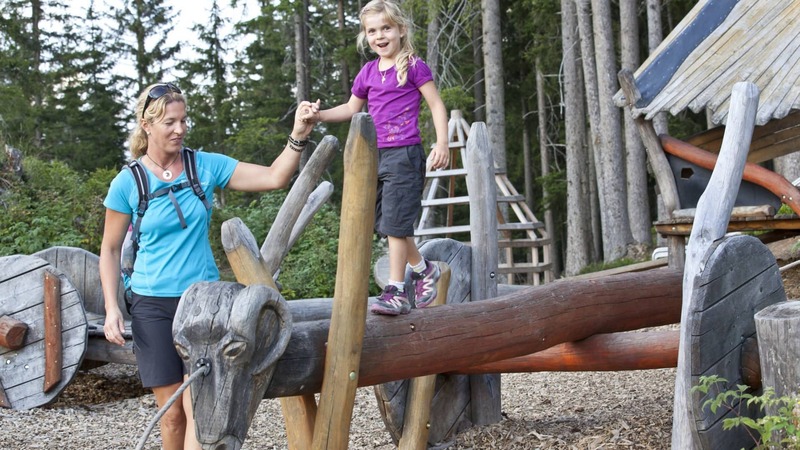 Outdoors the Pitztal valley is an adventure playground for the whole family. Geocaching is a great way to encourage kids to get out and about in the fresh air and getting a good bit of exercise. 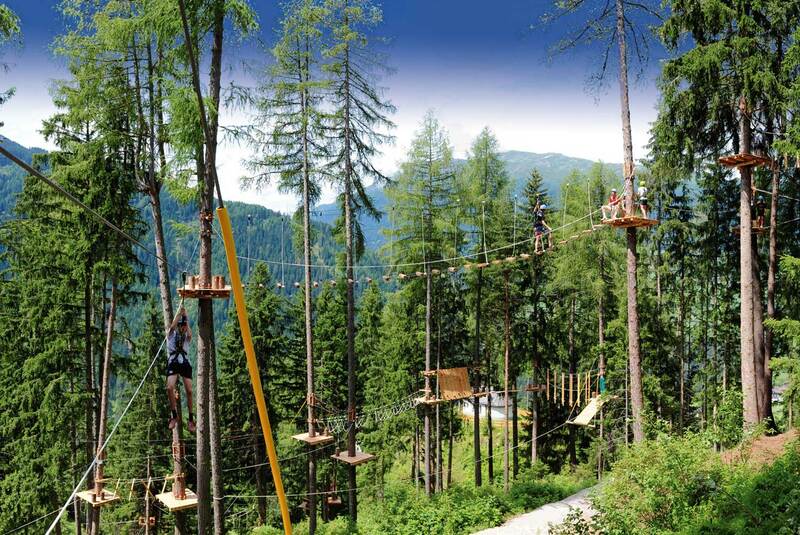 It’s a modern, high-tech take on a treasure hunt where you track the coordinates on a smartphone app or GPS to find hidden boxes, known as “caches” Explore the Pitztal valley with your friends and family and discover the most scenic places during this fun activity. The park features a natural swimming pond with a surface of 1050 m², a large playground, beach volleyball and soccer field. 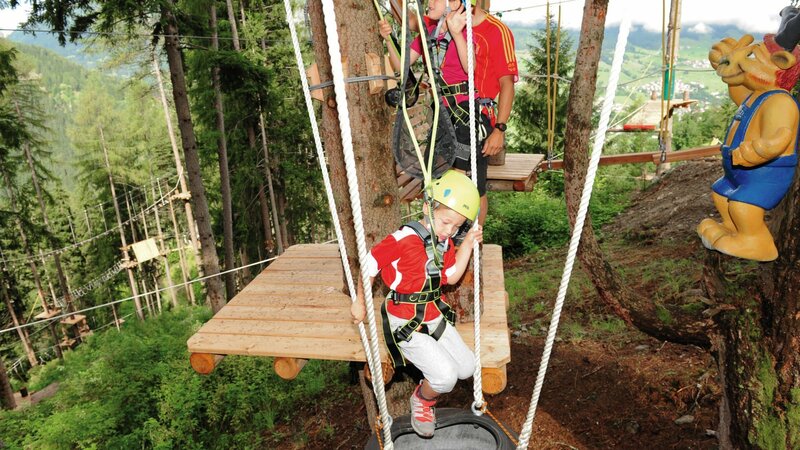 The discovery tour of the Swiss stone pine forest starts directly at Hotel Andy on the trail that climbs to the middle station of the Hochzeiger cable car. The ZirbenPark adventure trail (approx. 1 km) starts at the Hochzeiger middle station, continues towards Zollberg and leads back to the Hochzeiger middle station – restaurant through the Swiss stone pine forest via the Tanzalm mountain hut. In the ZirbenPark you will learn everything about the Swiss stone pine at the various stations. The highlight of the ZirbenPark is the ZirbenZapfen adventure tower: The 12-metre-high adventure tower is equipped with a viewing platform and a 16-metre-long tube slide. There is also a small pine-cone shaped tower for climbing and a tunnel. 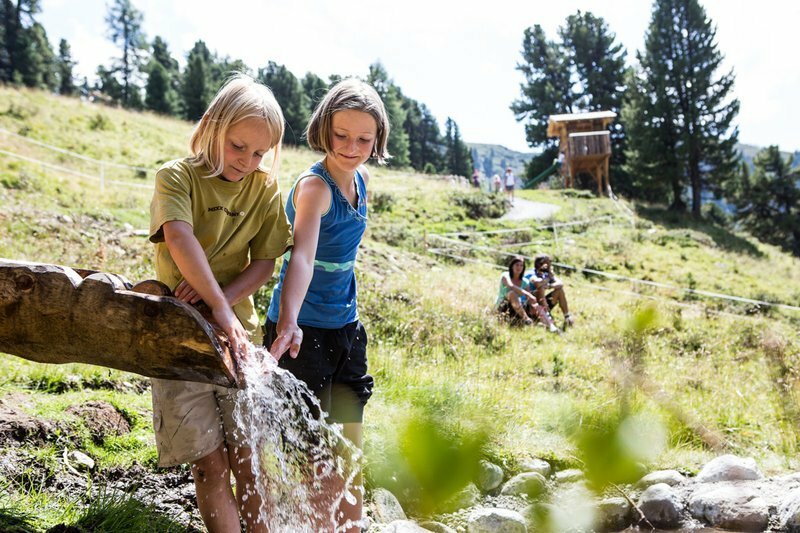 Fun Factor at the ZirbenPark: Planting swiss stone pine cones, balancing, climbing, jumping into the hay, visiting the petting zoo, planing chips for your own Swiss stone pine pillow or participating in a quiz – entertainment options at the ZirbenPark are versatile.